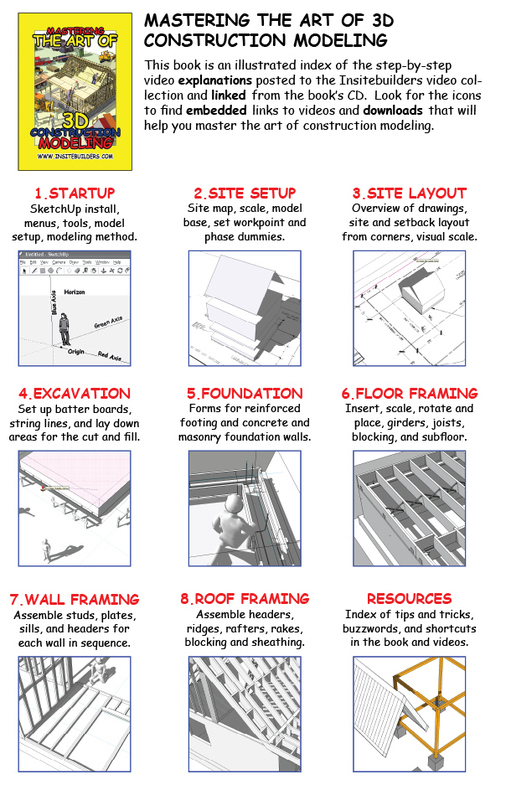 I used to remind my students that the biggest mistake they can make as a construction manager is to formally submit a problem or question from the jobsite without having any idea about what to do for a solution. As such, their question remains open-ended, and more importantly, the answer to the problem waits for the unexpected. Construction managers should control the process. 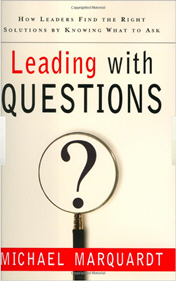 And just like the carefully practiced “closing statements” sales people are trained to use in product pitches, the only way to seal a deal and keep things moving along is to ask definitive and leading questions. Preferably with a yes or no answer. For old timers, this was tough. 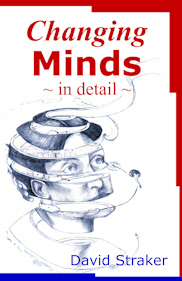 Few had time to sit down and type out a detailed description of the problem, let alone think about offering a solution. And even fewer could support their submittals with drawings and estimates to illustrate the best possible direction. 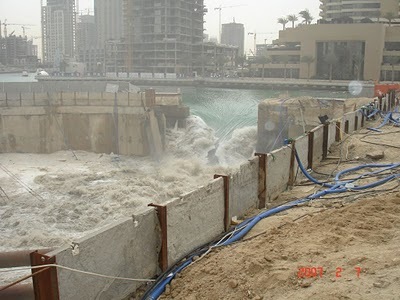 Instead, most construction managers were forced to “work around” the problem while they waited for further instructions – often disrupting the schedule, adding to potential delays and overruns, while control drifted away from construction managers to others who may be less familiar with conditions on the jobsite. Of course, the best way to keep a project on schedule is to know exactly how you plan to maintain its paths and dependencies. That requires practical explanations and detailed directions. And the best way to clearly explain a solution to a problem is with an illustration. After all, most solutions eventually return to the jobsite as a detailed drawing anyway. At the same time, only a few construction managers are trained to draft or draw. And even when they are, as in one of my graphic communications classes, only a handful are really interested in perfecting their “artistic” techniques. 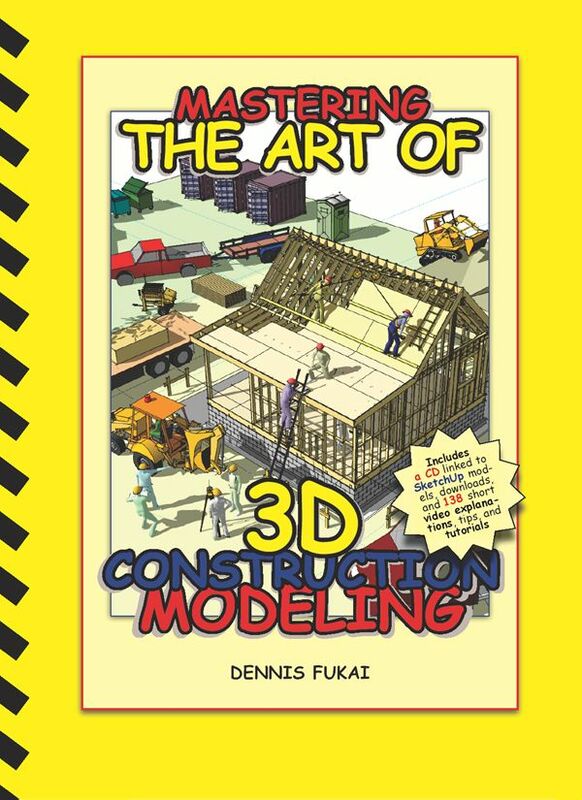 But now, with free and simple modeling programs like Google SketchUp, construction managers are able to use 3D models to illustrate their own ideas. For them, it’s easier to build than to draw and there’s something about putting pieces together to build a drawing, even in a virtualized 3D world, that speaks to many contemporary constructors. 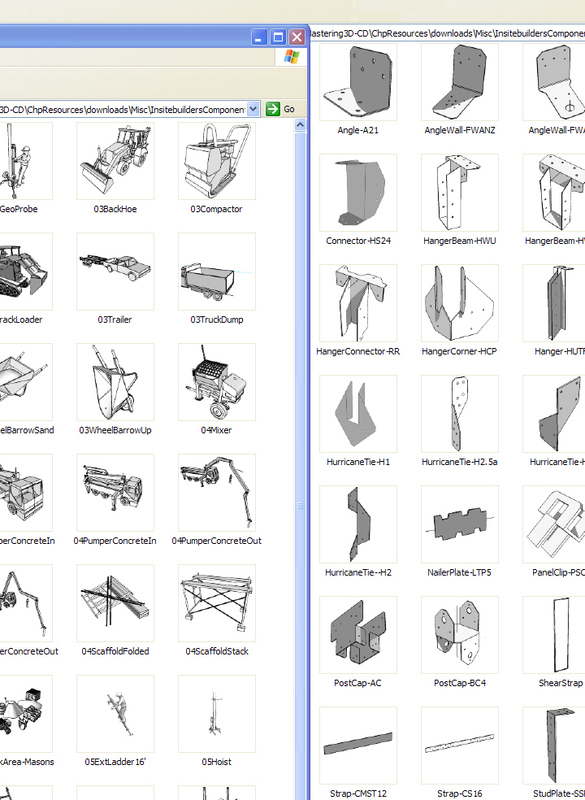 And as it turns out, even architects and engineers use 3D models to draft their drawings. 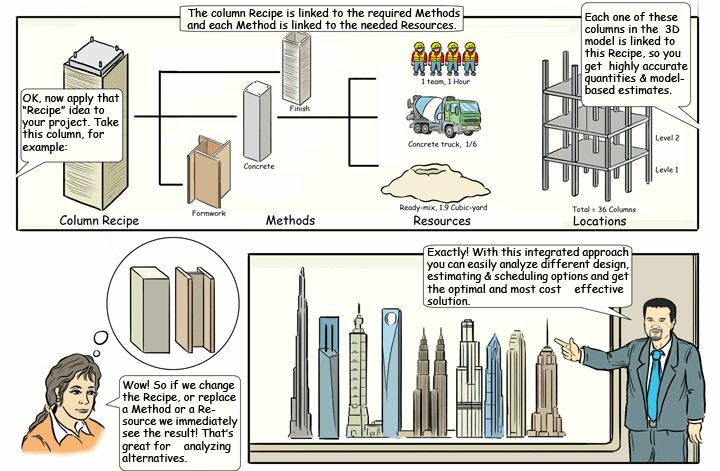 Designers now extract plans, sections, and details from three-dimensional building information models (BIMs). 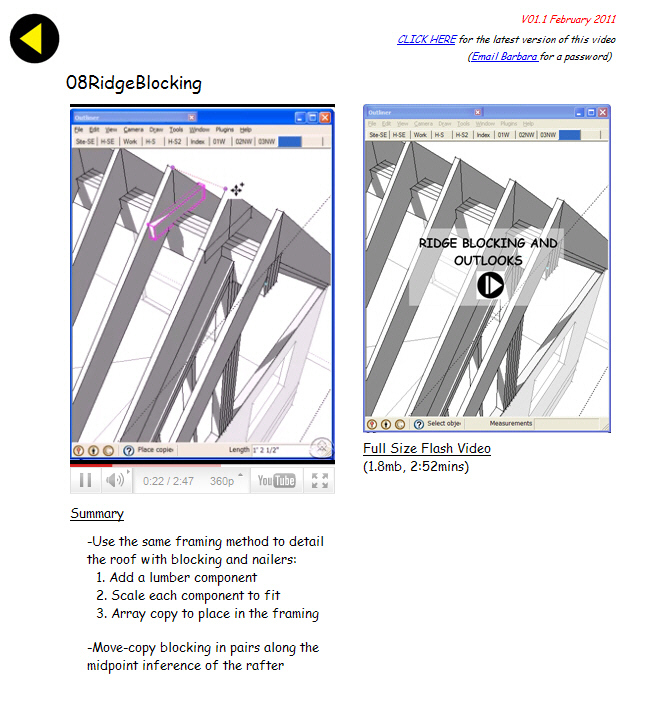 This means where 2D CAD programs once replaced hand-drafting, we now see these BIM models replacing computer drafting. BIMs are not as simple as they’re sold, but they are changing the way 2D drawings are produced. Gone are the days when it took a great deal of skill to meticulously craft a 2D drawing. Instead, designers now struggle with obscure codes and menu selections to generate complicated layers of information that go well beyond simple explanations, way too much trouble for most constructors. 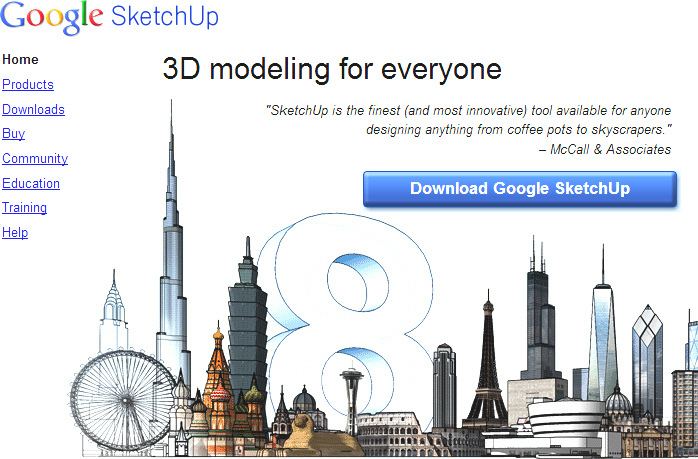 Instead, with easy to learn 3D modelers like Google SketchUp, multiple solutions and detailed illustrations can be quickly assembled and exported as scenes from a simple construction model. 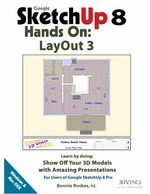 For example, Bonnie Roskes’ updated book combines Google Sketchup with Layout 3 to show how 3D models can be quickly converted into two-dimensional illustrations. 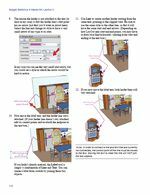 Though the content of Bonnie’s book goes well beyond extracting drawings, the method is almost exactly the same as taking a photograph on a virtual jobsite and attaching the image to the submittal with a paper clip. Print or cut and paste the result. This means anyone, even a hands-on-died-in-the-wool contractor can quickly illustrate any number of ideas and present them as suggested solutions in support of a leading question. 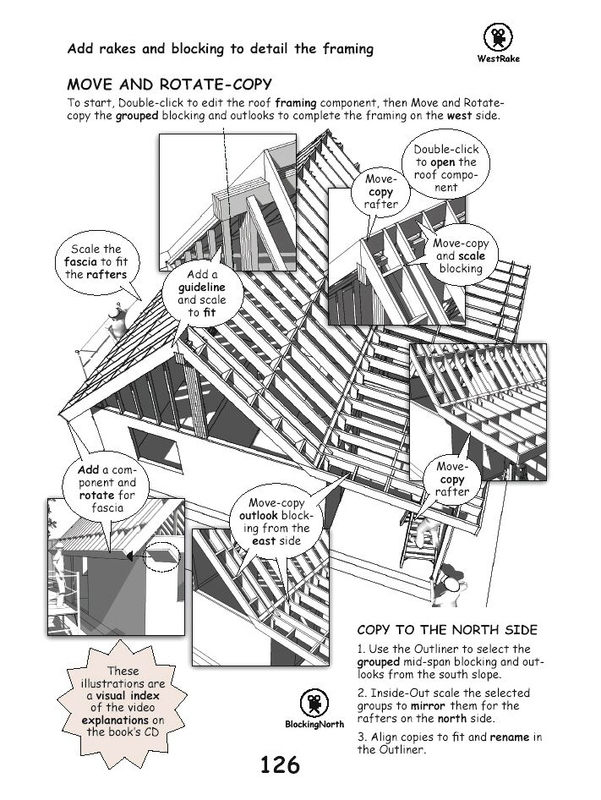 Even more important is that construction models used to stage these illustrations are piece-based assemblies of the suggested solution. 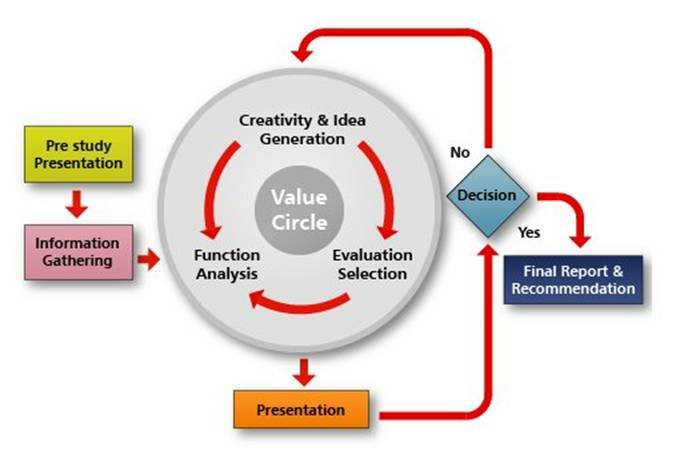 The model therefore represents an embedded process. It can be deconstructed, reconstructed, and even animated to simulate the operational conditions that can lead the project team to a timely solution. After all, even a rejected solution is a management tool. As value engineers from many different industries remind us, in a “systematic and structured functional analysis, rejected ideas generate alternatives and new directions.” It’s called brainstorming. In the end, visually supported explanations support a higher and more proactive level of competitive construction management. Where once a manager might avoid taking this level of control of their projects, many are beginning to understand that with an open and transparent communications based economy, they can bring definitive technical insight and expertise to a team of like-minded project professionals. And their message becomes especially powerful when they can represent their ideas with graphical skills that were once reserved for designers. 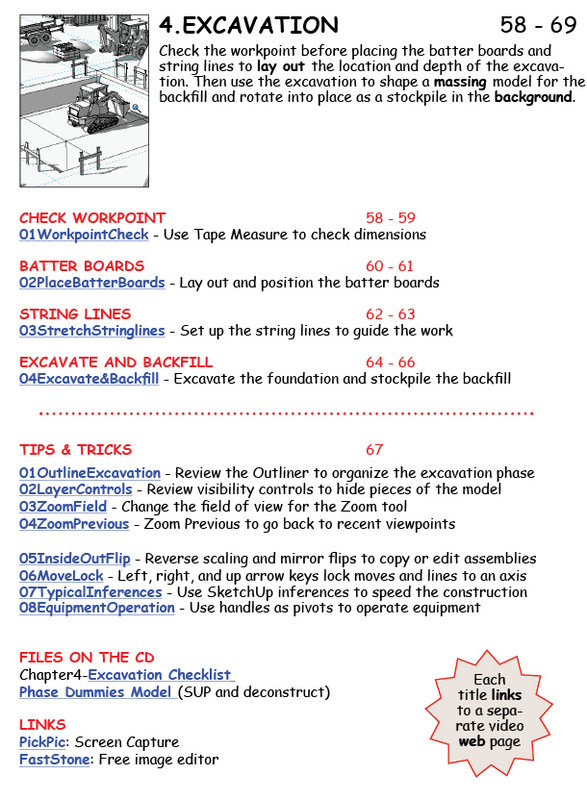 A new generation of constructors now manage their projects with clearly illustrated leading questions that best serve their commitment to maintaining control of the project schedule.